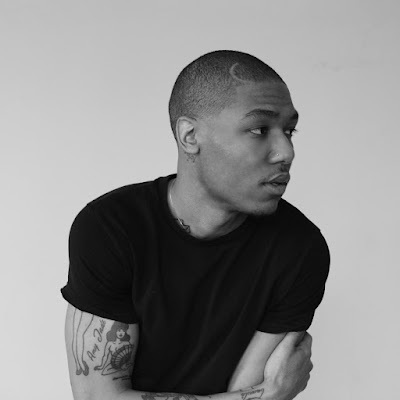 With production from Cam O'bi, Quez returns with a new song that celebrate women. Xone White provides some smooth vocals as Quez puts the ones who create life and deal with all men's flaws gracefully under the spotlight. 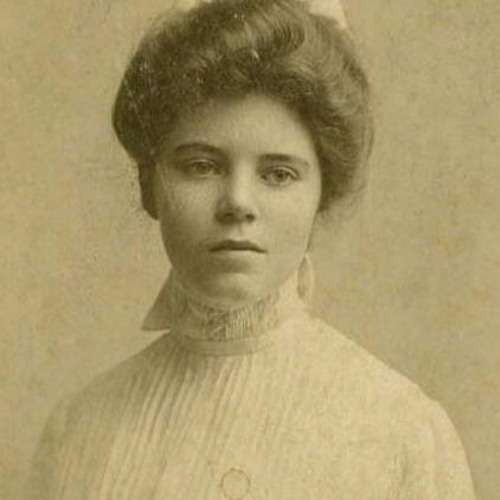 It's March which is Women's History month, and this new track give a major ode to Alice Paul, a women's right activist in the 1900s.